With any goal, pitfalls are usually inevitable. 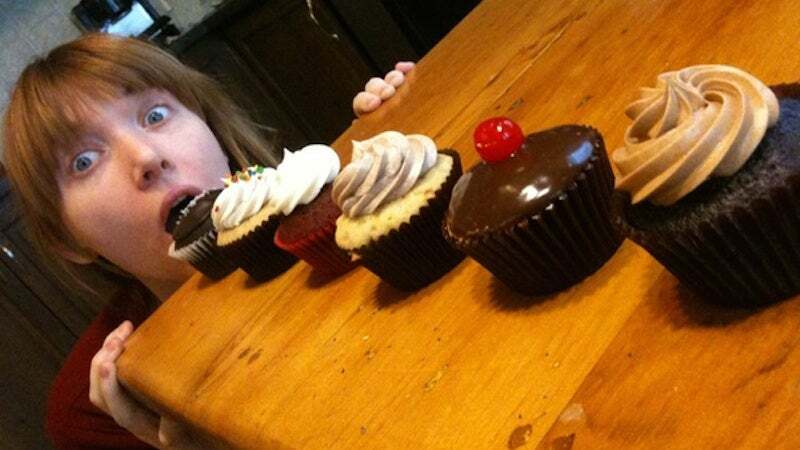 You want to eat healthier but your co-worker brings cupcakes. You want to save money but your car needs work. To stay ahead of setbacks, give your goal an if-then plan. We've talked about this concept before in terms of building your willpower. To connect the impulsive part of your brain with the calm, methodical part, use an if-then statement to control your behaviour. For example, you might say, "if I feel angry, then I will count to ten." It's a simple example, but you get the idea. "Ambitious plans are commendable ('I'm going to lose 14kg this year! '), but they don't account for inevitable roadblocks. If you want to have a fighting chance at sticking to your resolutions, you would do well to develop if-then plans: if someone brings cupcakes or pizza or candy to work, then I…." If-then plans work well because a specific situation is defined in the 'if' part: if people subsequently find themselves in that situation, they will be reminded automatically of their good intentions. The key is to make your "then" statement actionable, specific, and, as Thompson suggests, positive. Simply saying, "If someone brings pizza, then I won't eat it" won't do much good. But something like, "If someone brings pizza, I'll treat myself to hummus and crackers" is a lot more effective. You can read more about the concept at the link below.